APIs expose data or functionality for use by applications and developers, which means they allow access to a business’s valuable digital assets—and thus to the heart of the business itself. Vulnerable APIs can expose a business’s core data and services to a variety of threats. Therefore, API security should be of paramount importance to any enterprise that exposes digital assets. Google Cloud’s new eBook, Building and Managing Secure APIs, takes a deeper look at the do’s and don’ts of enterprise API security. 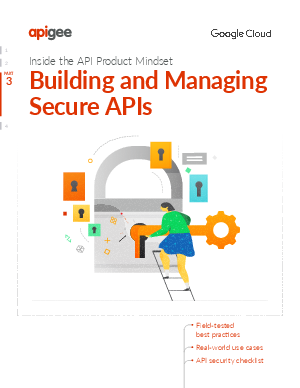 Explore how to design secure, easy-to-use APIs with field-tested best practices, real-world use cases and a checklist to help your team get started.